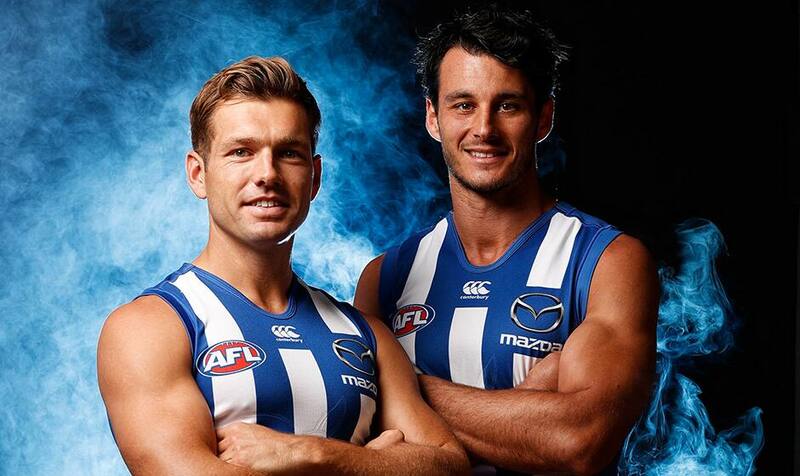 North Melbourne fans will be given the opportunity to see two of their stars in action this month, with Robbie Tarrant and Shaun Higgins set to play in the AFLX tournament. The Roos’ leaders were two of 48 players drafted by the captains on Wednesday night, with Tarrant selected by Geelong’s Patrick Dangerfield for Bolts, and Higgins chosen by Tiger Jack Riewoldt for Rampage. The tournament will be held at Marvel Stadium on February 22, with each of the four teams playing three matches, before the top two sides face off in the final.